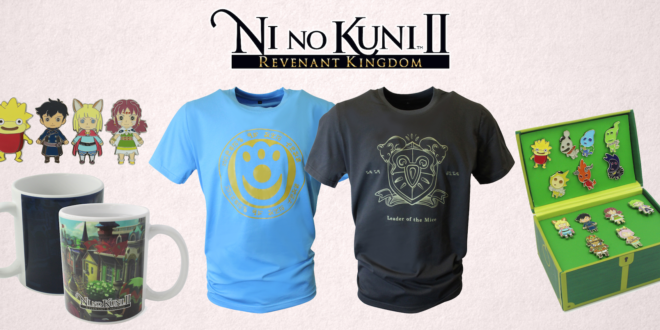 Bandai Namco Entertainment has partnered with Numskull Designs to develop a range of official merchandise for their upcoming video game release Ni No Kuni II: Revenant Kingdom, which launches on PlayStation 4 and PC on March 23rd, 2018. 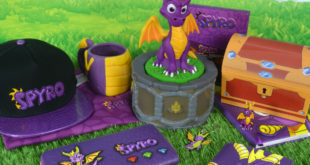 The Japanese role-playing game tells the charming tale of Evan, a boy prince who learns how to become a leader with the help of the quirky characters he meets on his journey to rebuild his kingdom. With music by renowned composer Joe Hisaishi and designs by animation artist Yoshiyuki Momose, stunning visuals recreate the world of Ni no Kuni to immerse players in a vibrant, animated land full of adventure. 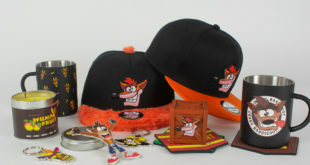 Fans of the game series can show their passion with unique ranges of collectables, wearables and more from Numskull, which are available to pre-order today.